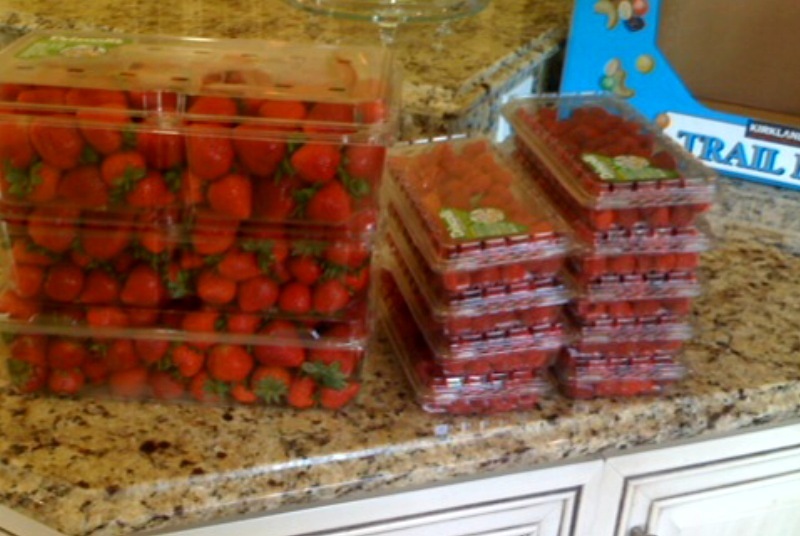 I have been buying a lot of berries lately and with the first batch I cleaned them and are storing them in some BPA free containers I found on Amazon. My kids love them and they are supposed to last longer in these containers because of some silver technology that I didn’t know much about, but it sounded good. 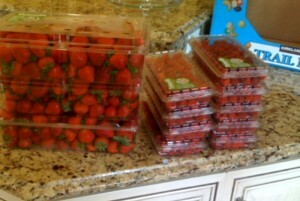 I went to Costco today and couldn’t pass up the organic strawberries and raspberries they had. The organic raspberries were only $3.99. Anyone who buys organic raspberries knows that in any other grocery store the price is about the same but for a tiny container and they are not organic either. 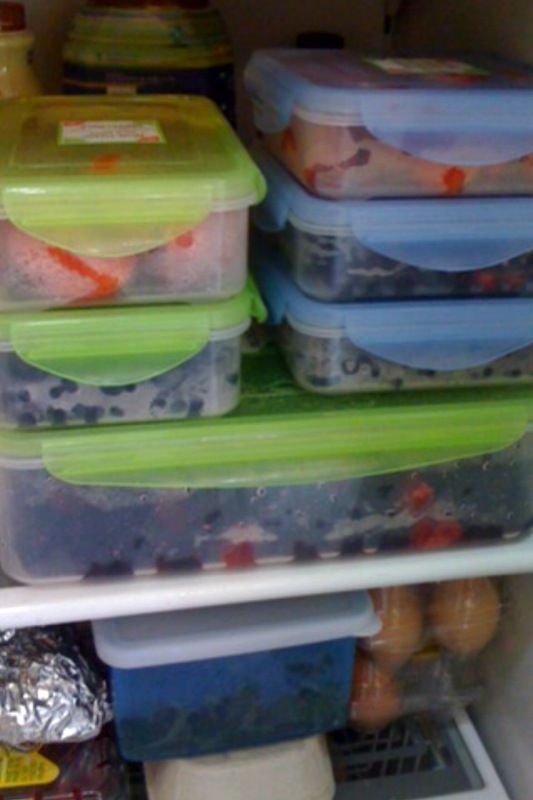 Thursday my cousin is going to come over and we are going to make freezer jam with some of these berries and I will probably freeze the rest. They will be good for smoothies later on. I will post some pictures then of the process.